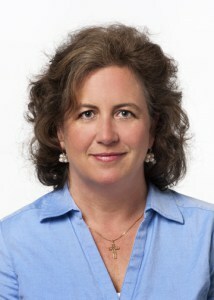 Andrea Helm is a Licensed Professional Counselor and has worked in a variety of counseling settings for over 28 years. For over a decade she has worked at the Canterbury Counseling Center providing services to individuals, couples and families in the Greenville community. Andrea hold’s a Bachelor’s Degree in Human Services from the State University of New York, Utica (1983) and a Master’s Degree in Counseling from the University of South Carolina, Columbia (1993). Her work history includes: Inpatient and Outpatient Psychiatric Treatment, Alcohol and Drug Treatment, Pastoral Counseling, Family Therapy and Long Term Geriatric Care. Her great joy as a counselor is aiding individuals, couples and families to explore the abundant emotional, psychological and spiritual resources they have to heal from the various stressors, crises and challenges of life. Jason graduated from Columbia International University in 2000 with a Bachelor or Arts in the Humanities. He earned a Master of Divinity and a Master of Arts in Counseling from Covenant Theological Seminary in 2011. He is a member of the American Association of Christian Counselors and a Board Certified Christian Counselor by the Board of Christian Professional and Pastoral Counselors. Finally, Jason is a State Licensed Professional Counselor (LPC) issued by the State of South Carolina Board of Examiners for Counselors, Therapists & Psychoeducational Specialists. 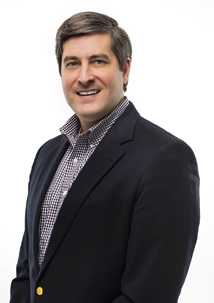 Jason’s interests and specialties are Children and Families: parenting, adolescents, fostering and adoption; Addiction, Sexual Abuse: children and adults who were abused as children; life-transitions, work-related issues, pre-marital and marital counseling. 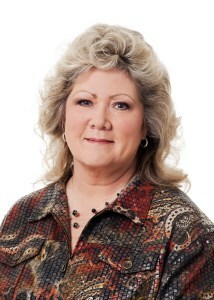 Catherine DuBose is a Licensed Professional Counselor and has provided counseling therapy since 1994. Catherine holds Bachelor of Arts degrees in Sociology and Religion from Converse College (1988); and a Master’s Degree in Counseling (1993) and an EdS Degree in Counseling (2001), both from the University of South Carolina, Columbia. Catherine considers it a privilege to come alongside folks who are seeking healing and change and it is her greatest joy helping others gain a renewed sense of hope for the future. 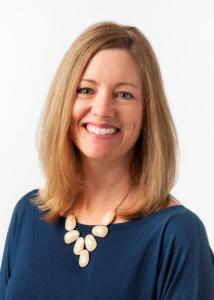 Nicole Felkel is a Licensed Master Social Worker (LMSW) working in Greenville, South Carolina. She earned a Master of Social Work from the University of North Carolina – Chapel Hill and received a BA in Psychology from Salem College. Nicole provides counseling to youth, adults, couples, groups, and families. Her clinical interests include eating disorders, weight management, marital counseling, stress management, mood disorders (including postpartum depression), anxiety, grief, trauma, and self-esteem. 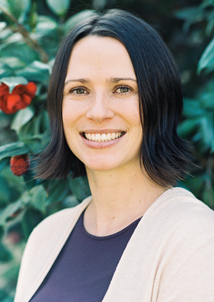 Nicole utilizes in a holistic approach aimed toward physical, emotional, and spiritual wellness. She has advanced training in integrated care, mindfulness, solution-focused therapy, cognitive behavioral therapy, and is a certified Positive Discipline Parenting educator. Dr. James focuses on helpings adults as they face life’s transitions and the uncomfortable emotions that accompany them. Her case load includes men and women who suffer depression, anxiety, low self-esteem, post- traumatic stress issues, difficulty in decision making, career and work related issues. She especially enjoys working with college students who are experiencing difficulties adjusting to life’s pressures, changes in family relationships and career choices. Dr. James is also available to make presentations to various businesses and other groups on topics such as stress management, time management, improving working relationships,communications skills, team building and making your life fun! Rachel is a Licensed Professional Counselor who has worked in a variety of counseling settings since 2005. 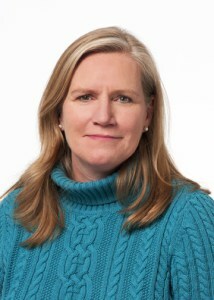 She received her Master of Science in Mental Health Counseling from the University of Vermont in 2002 and has experience working with children, adolescents, adults and couples on issues of grief and loss, anxiety disorders and depression, sexual abuse, trauma and PTSD and has specialized training in adoption issues and parenting. Rachel has recently relocated to Greenville, SC and enjoys helping others in their personal growth through self-awareness and healing that evolves from the therapeutic process. Licensed Professional Counselor – LPC, M.Div., M.A. 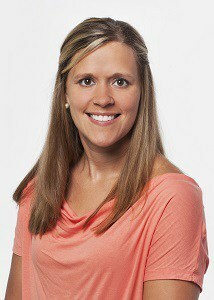 Mollie is a Licensed Professional Counselor working in Greenville, South Carolina. Her training is in three primary areas: Pastoral Care, Family Systems, and Brief Solution Focused Therapy. This has allowed her to work with a variety of populations across the entirety of the life span from terminal illness to early childhood throughout her career. Currently, she works with adolescents,couples,women and families…many who are struggling with problems such as grief, adjustment, parenting, life transitions, and communication concerns. Her passion is providing a safe and supportive environment to help individuals and families develop a meaningful life that works for them in their unique setting. Mollie also provides supervision to licensed interns. Mary is a Licensed Independent Social Worker in Clinical Practice who has been providing psychotherapy services since 1995. She works with individuals, couples and families and recognizes that each person is unique and has their story to tell. 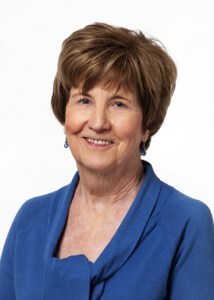 Mary holds a Bachelor of Arts Degree in Psychology and a Master’s Degree in Social Work with a concentration in family mental health from Syracuse University. She holds a certificate in Spiritual Direction from the Diocese of Syracuse. Mary provides counseling for, but not limited to: family of origin issues, anxiety, depression, addiction, marriage, healthy acceptance of self. Mary’s pleasure is to see her clients’ lives transformed as they work together seeking healing and wholeness. Mary’s expertise in therapy focuses on awareness, self-acceptance and growth as one integrates psychological development and life cycle transitions with one’s spiritual beliefs. The Reverend Margaret “Peggy” Muncie is an ordained Episcopal priest. She earned her Bachelor of Arts in Religion and Sociology from Hood College, Frederick, Md. In 1974, she received her Master of Divinity from The General Theological Seminary in New York City. Reverend Muncie is a Board Certified Chaplain in the Association of Professional Chaplains. She has carried out her ministry as a chaplain in both long- term care and acute care settings for over 30 years. Most recently, she served as Director of Pastoral Care and Education at St. Luke’s – Roosevelt Hospital Center, New York City. The Rev. 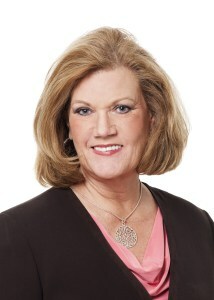 Muncie is a Certified Senior Advisor and holds a certificate in Gerontology from The University of Michigan. 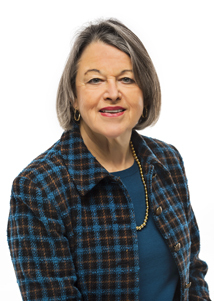 Peggy hopes to help Canterbury Counseling Center to grow as a center of excellence serving the pastoral counseling needs of the Greater Greenville community. Deb brings to Canterbury Counseling Center many years of experience in medical, banking and church office administration. She is a warm and welcoming presence as you enter Canterbury. Deb works with all therapists in the scheduling of appointments. She is here to assist all clients with the filing of insurance claims and employee assistance program benefits.